Prime racing equipment for any youngster. 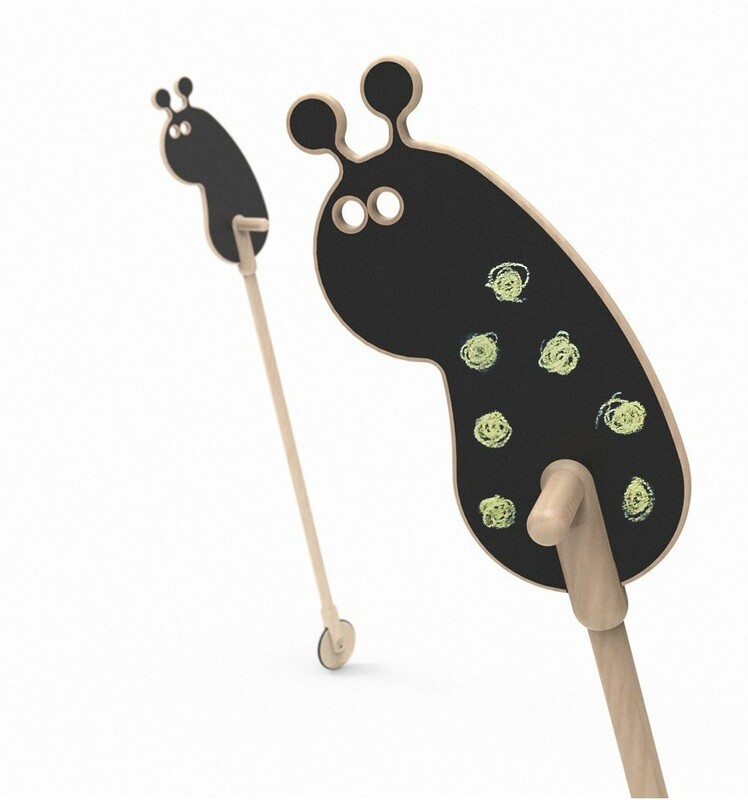 Snail on a stick with a wheel, to go even faster. For the youngsters who like to race with their friends. The snail's head is a tiny blackboard - take a piece of chalk and go crazy! The snail is made of wood. The snail is 96 cm high, 14 cm wide and 18 cm deep.